This is a confident cat who loves people and will follow them around, waiting for any opportunity to sit in a lap or give a kiss. 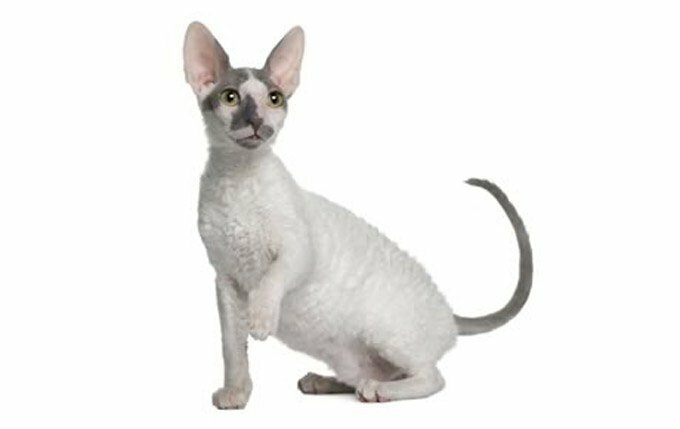 Learn more about Cornish Rex Cats. He is highly intelligent and seeks out human companionship. 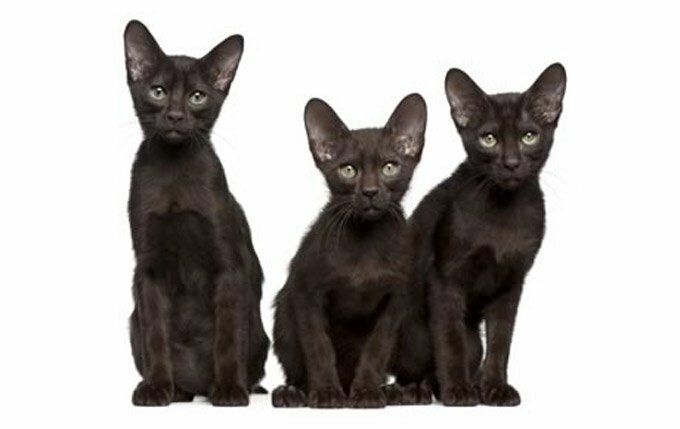 Read more about European Burmese Cats. He is very good at learning tricks and will even walk on a leash if he thinks it’s a fun thing to do. 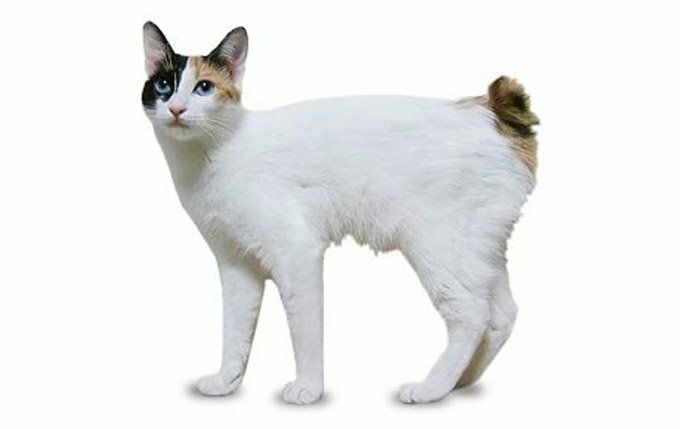 Read more about the Japanese Bobtail. They love their people, greeting them at the door, following them around the house, and leaping into a lap or snuggling in bed whenever given the chance. Read more about Ragdolls. 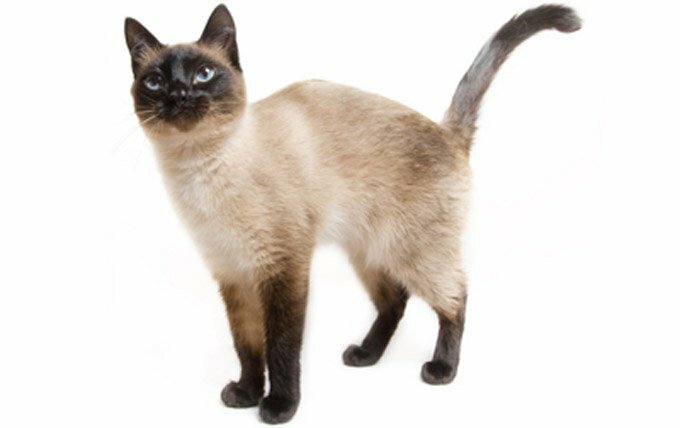 Read more about Siamese Cats. 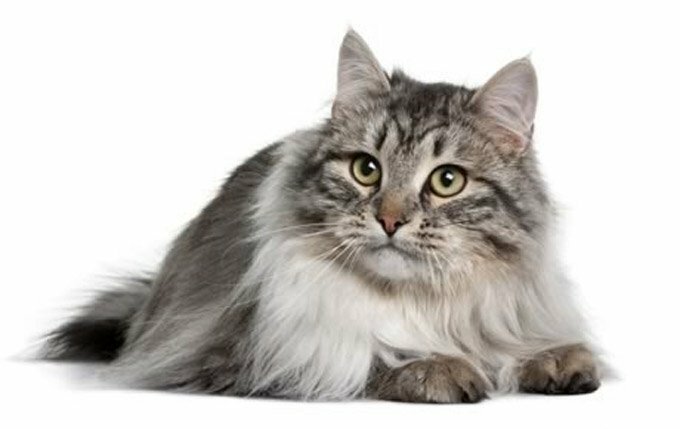 The Siberian has a bold temperament, and nothing much ruffles his composure. These characteristics make him an excellent choice for a family with kids. 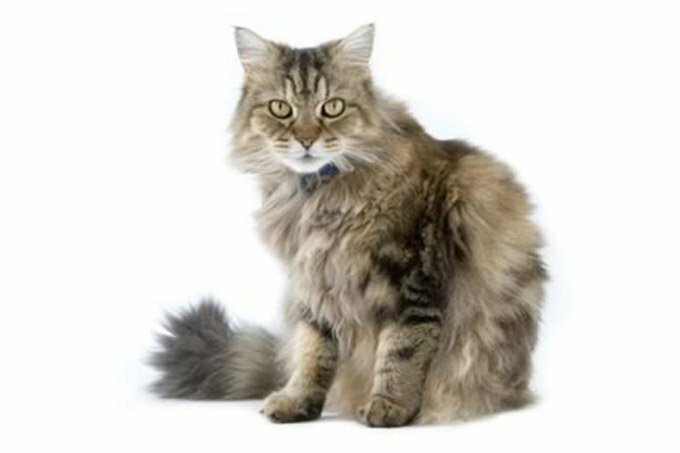 Read more about Siberians. 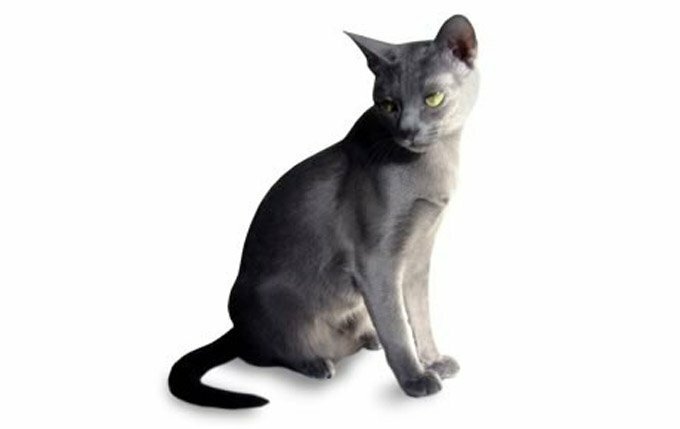 The Singapura is playful and smart and can be a good friend to a child who treats him nicely. Read more about Singapuras. 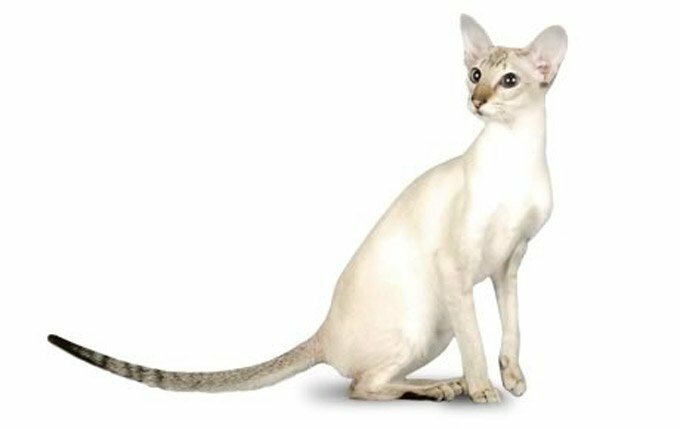 The active and social Sphynx is a perfect choice for families with children and cat-friendly dogs. 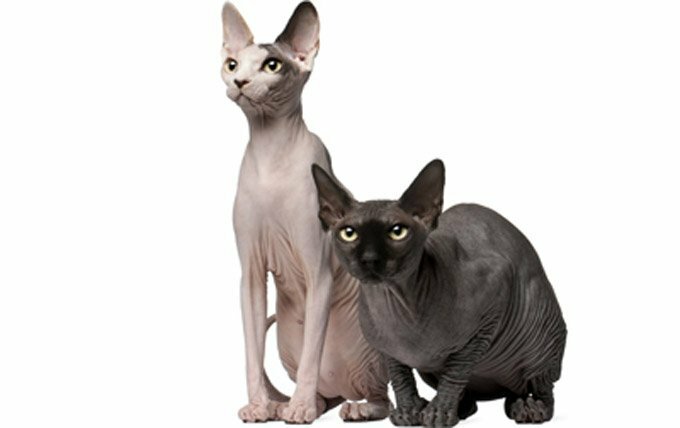 Read more about Sphynx cats. 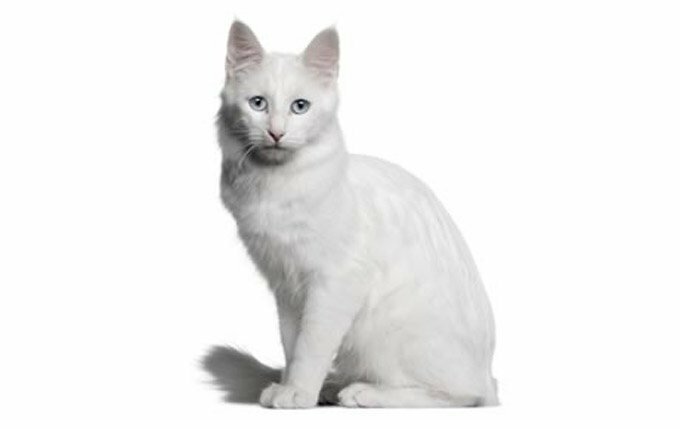 The laidback Ragdoll is perfectly suited to family life. He rarely extends his claws when playing, and he usually doesn’t mind playing dress-up, riding in a baby buggy or being a guest at a tea party. Read more about Ragdolls. 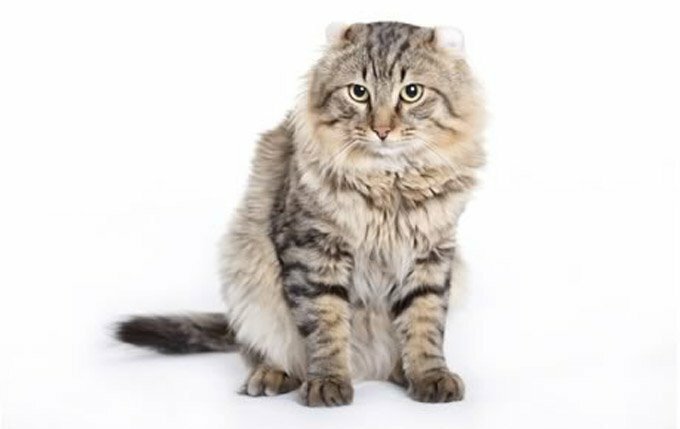 The Curl is sweet toward children, making him a good choice for families who will supervise children to make sure they pet the cat nicely and don’t pull his ears or tail. Read more about American Curls. 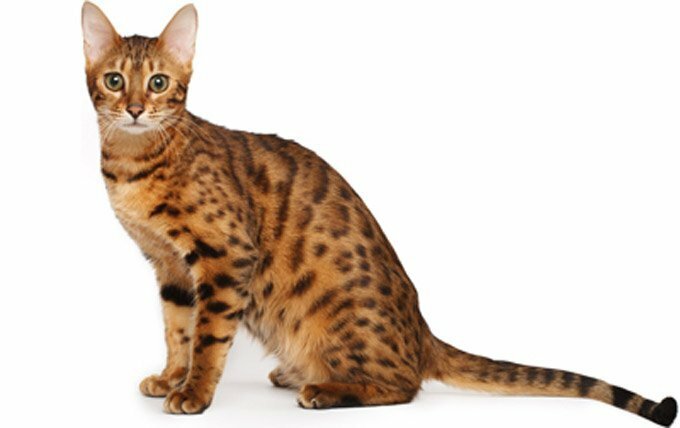 The active and social Bengal is a perfect choice for families with children and cat-friendly dogs. Read more about Bengals. 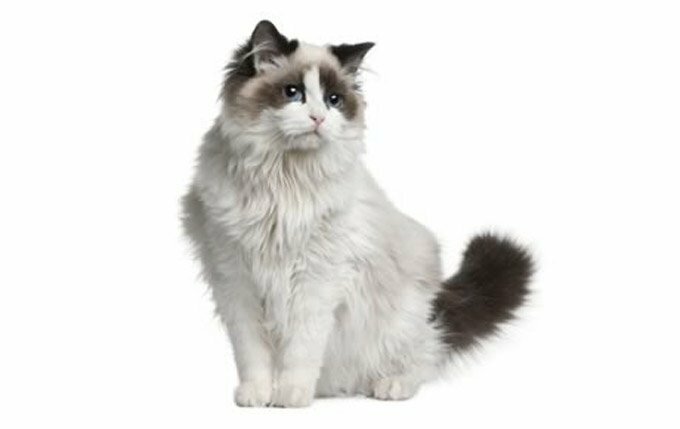 The friendly, laidback Birman is a perfect choice for families with children and cat-friendly dogs. 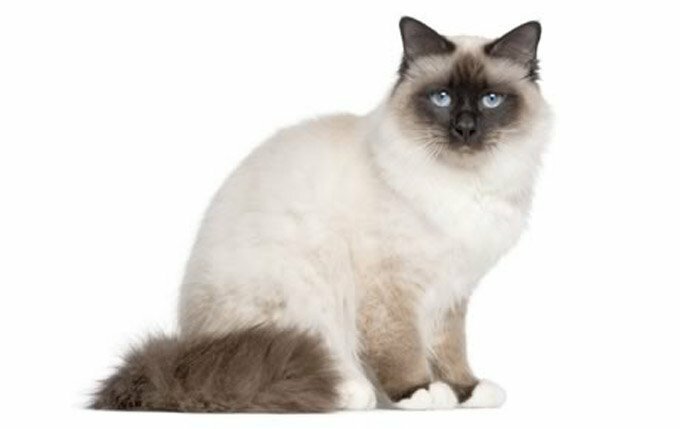 Read more about Birmans. He gets along with cats and dogs who respect his authority. Read more about Colorpoint Shorthairs. He will play fetch as well as any retriever, learns tricks easily and loves the attention he receives from children who treat him politely and with respect. 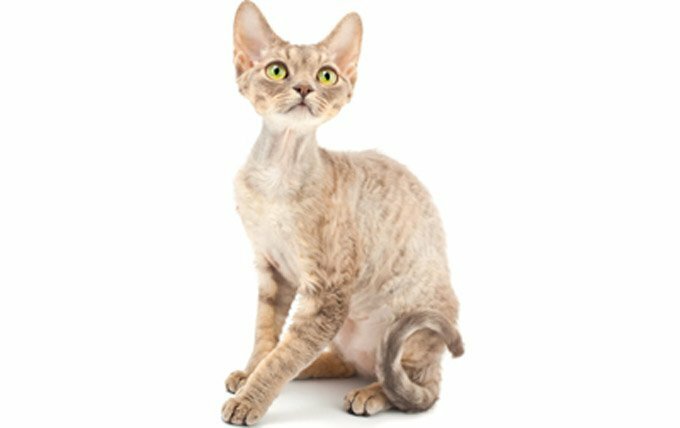 Read more about Devon Rex kitties. Javanese are extremely fond of their people. They like to be “helpful” and will follow you around and supervise your every move. 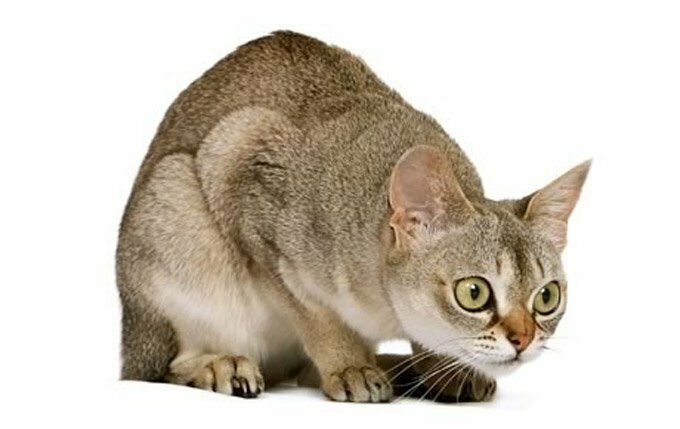 Read more about Javanese Cats. The smart and opinionated Korat is possessive of his people. He likes to stay close by and won’t desert them for visitors. Read more about Korats. 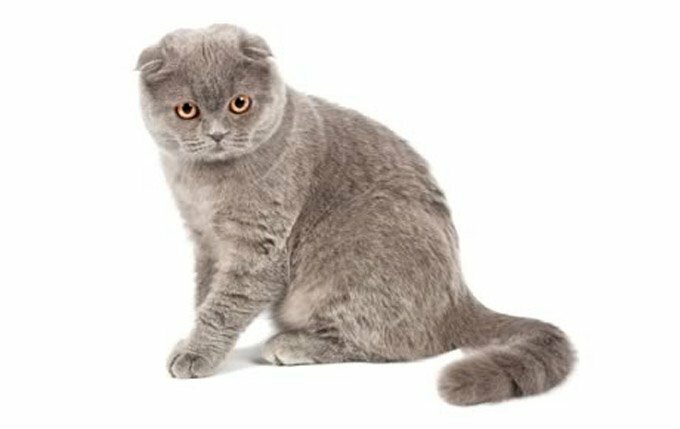 After his ears, the first thing you will notice about a Scottish Fold is his habit of posing in odd positions—flat out on the floor like a little frog, sitting up—for all the world as if he were a meerkat on a nature program—or lying on his back, paws up in the air. Read more about Scottish Folds. The Tonk, as he’s nicknamed, is friendly, active and loving. 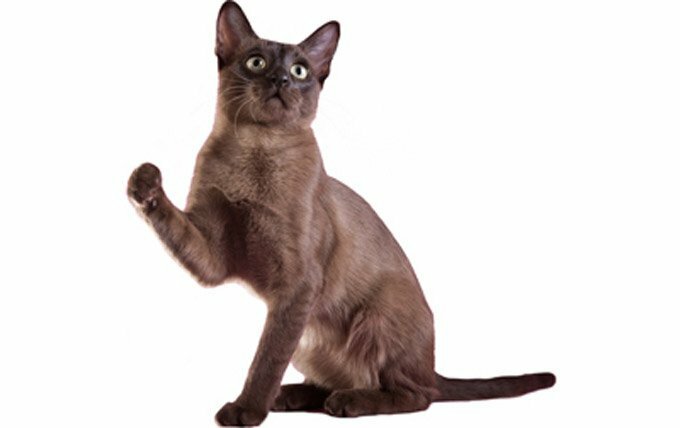 If you think of cats as being aloof and independent, it’s only because you haven’t yet met a Tonkinese. 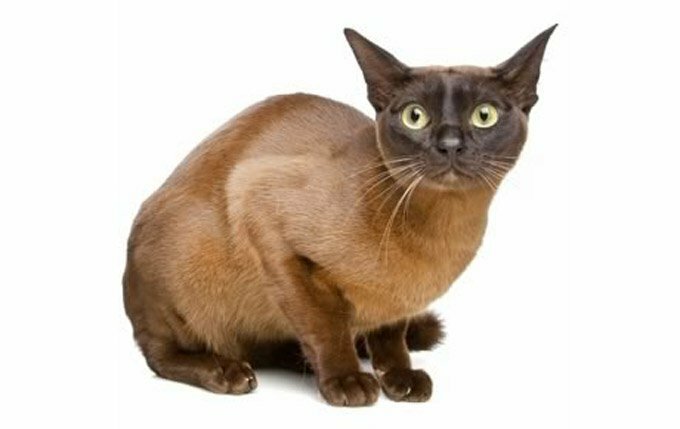 Read more about Tonkinese kitties. The Burmese is energetic and friendly. 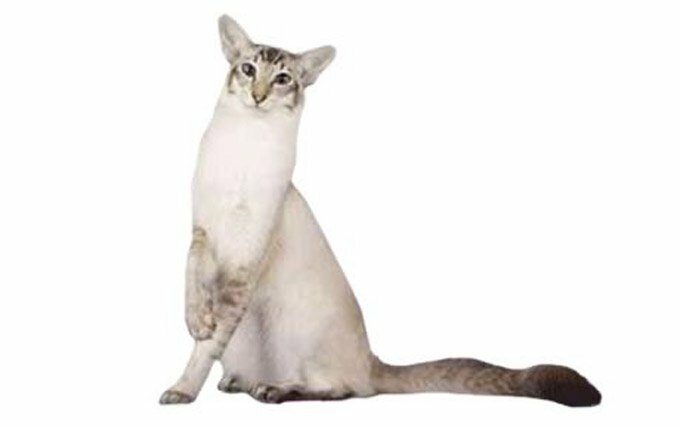 He has the charm and determination of his Siamese ancestors, and enjoys conversation as much as that breed, but his voice is soft and sweet, belying his tendency to run the household with an iron paw sheathed in velvety fur. Read more about Burmese. What makes him happy is being with his family, to whom he is fiercely devoted, or showing off his hunting prowess by chasing and retrieving a tossed toy or stalking and pouncing on a wriggling lure at the end of a fishing pole toy. 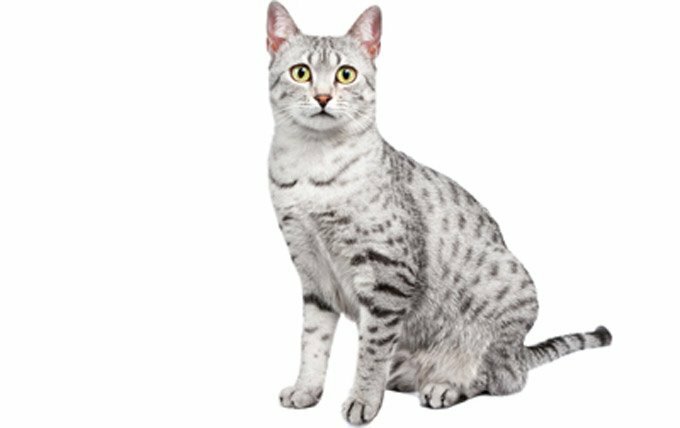 Read more about the Egyptian Mau. 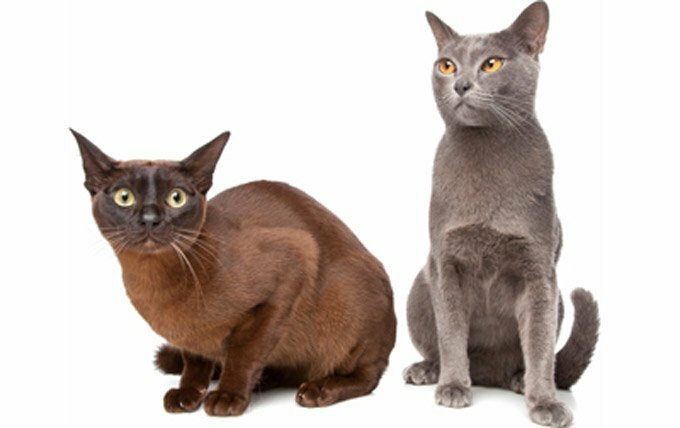 The rich tobacco-colored cat known as the Havana Brown may or may not be named for the addictive leaf, but the cats themselves are addictive to the people who come to know them. Read more about Havana Browns. The Angora who has been well socialized is comfortable with kids, making him a good choice for families who will supervise children to make sure they pet the cat nicely and don’t pull his fur or tail. Read more about Turkish Angoras. 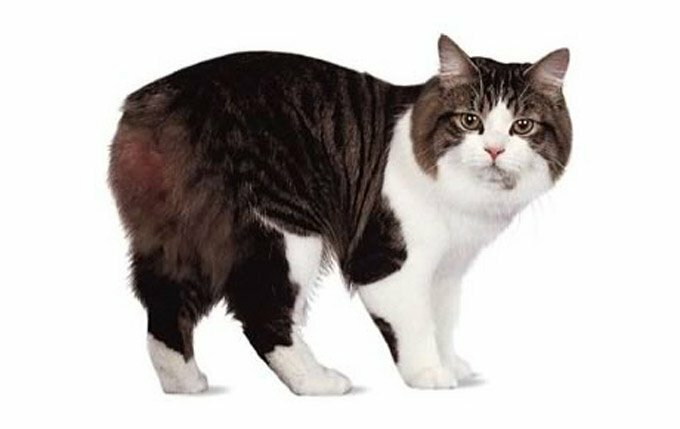 If he is introduced to them in kittenhood, the active and social Cymric is a perfect choice for families with children and cat-friendly dogs. Read more about Cymrics. If your cat isn’t on the list, it doesn’t mean that she isn’t family-friendly. Most cats, if raised in a loving environment, are going to be family-friendly. If you’re thinking about getting a faimily-friendly cat please consider reaching out to local rescue and adoption agencies. You can also use sites like PetFinder or our CatTime cat adoption center. Do you have a cat that’s family friendly? Tell us about her in the Comments section!